All Talking Tom Fans, Here is another version of Tom that you will like. There is all new adventure as Tom has moved into a cool new apartment and there’s his neighbor “Ben” who teases him constantly. It has the same old and good functionality of repeating everything that you say in a funny way and responding to your touch. 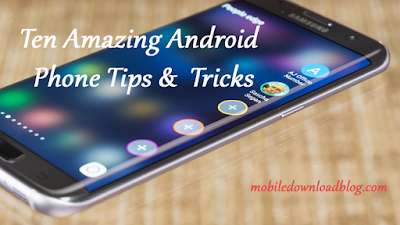 It’s already very popular and I’m wondering why this is not in your Android device yet? HTC sensation users have the audio bug that can be fixed by installing the related update. When you run it for the first time, you need a 3.28 Mb of space in order to get the best graphics for this app. 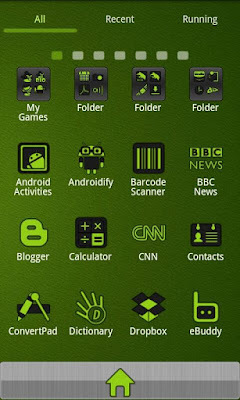 It’s a great theme for your Android device and it features 160+ icons. There will be even more in the future. As this is the theme, you can’t run it directly. Go to the Go Launcher EX app and tap Menu>Themes. 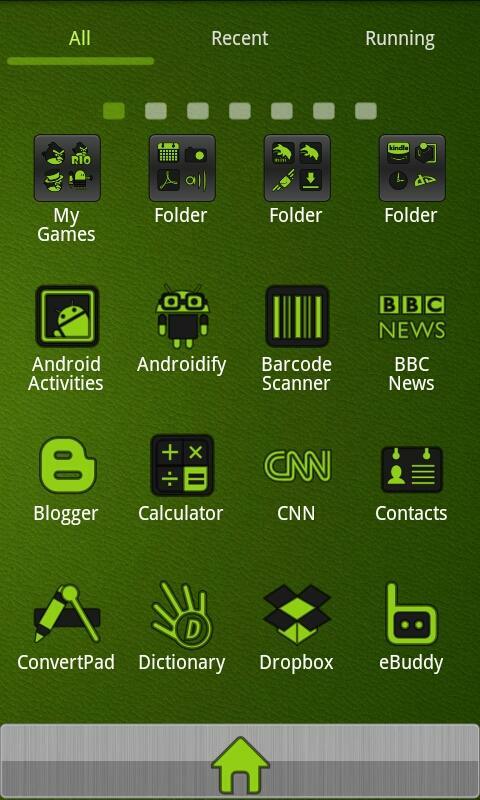 Select the theme and apply it and see your icons new look. This app is available for Android 2.1 and higher. You can get it from the Android Market. It’s available for free. After three adventures, the snowman has swapped his surfboard with a snowboard and he has headed to the winter-wonderland in the Austrian Alps. The penguins have also gone crazy. They don’t want to fly anymore. They think they can compete with the snowman and they are there with him. Score does not only depend on what position you end in. There are scores for the tricks that you have performed along the way. A total of 10 penguins are there that are going to race with you. 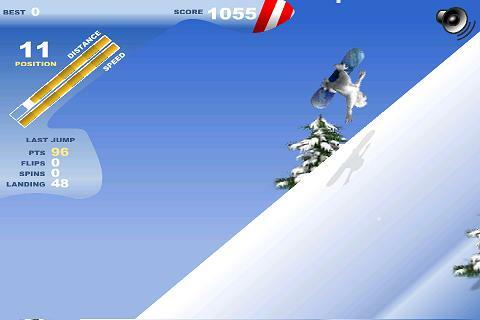 Perform tricks and beat them all to get the maximum score. You can also hit the penguins and that will knock him out for a short moment but after that, the penguin will become angry and it will be much faster than before. Are you going to make them angry or are you going to have a friendly race with them? Let’s see who will win. 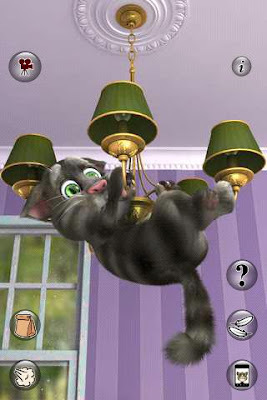 You can get this exciting and addictive game for absolutely free from the Android Market. Download it today.